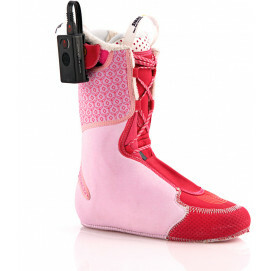 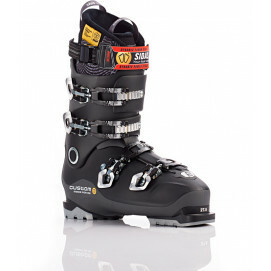 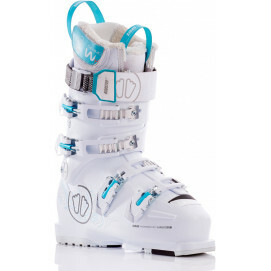 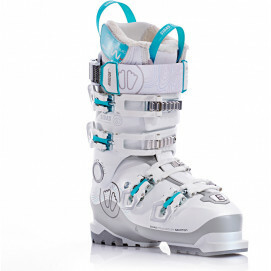 Discover the best way to customise your ski boots with Sidas thermoformable technology. 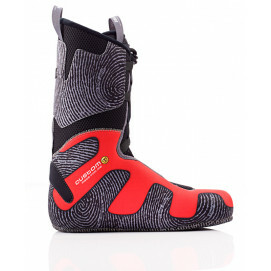 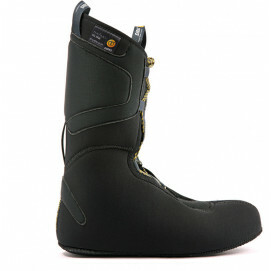 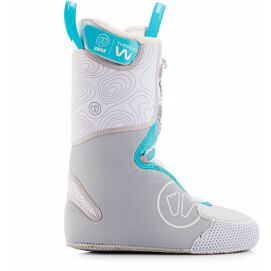 The ultimate in skiing comfort; thermoformable technology allows the liner to be heated around the foot and then moulded into an adapted ski boot shell. 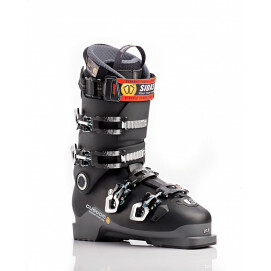 When combined with an insole – whether 3D, 3Feet, Flashfit™ or Custom – your feet will never hurt again, and you can descend the slopes with precision and power.